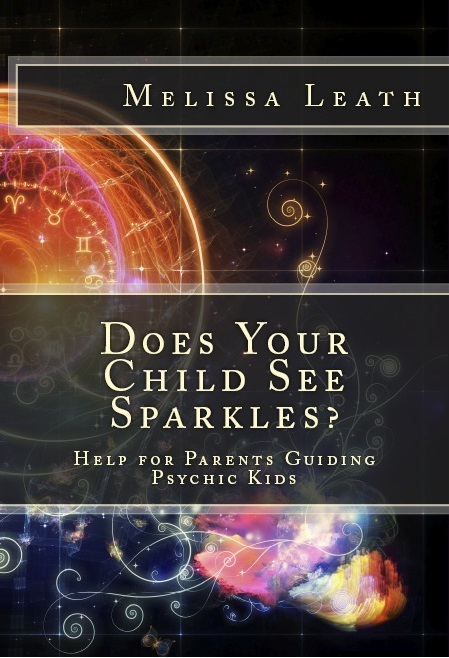 Here is our next edition for Kids Growing Up Psychic Series! What are Spiritual and Psychic Ethics? The concept of ethics is generally described as professional standards of conduct; uprightness and honor: being fair. Ethics are derived from social commonalities. Sometimes they come as a result of what is deemed as usual, or as society’s expected customary response. Many psychic readers think of ethical behavior as something such as: I will charge you a fair price; I will not share your information with anyone; I will refer you to another professional who may assist you, such as a lawyer or psychologist. I feel ethics development starts (or should start) many years before working with clients as a reader. Much of it comes as part of your upbringing and the way your parents or families teach you about life and respect. It has to do with your integrity. 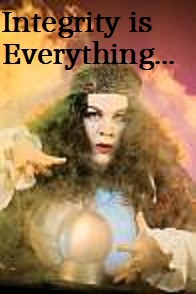 The integrity needed for readers comes as they are learning to use their psychic gifts. Many are born with these gifts, but may not instantly know how to relate the information to others. The reader may not know about the higher and lower levels of entities relating information to them; it could be coming from a low vibration wanting to trick them or just play around. So discernment of sources is very important. This all comes with study, practice under mentorship, and trial and error. That is why I have included in this book a whole chapter on unfoldment. Unfoldment means allowing your gift to evolve or grow. 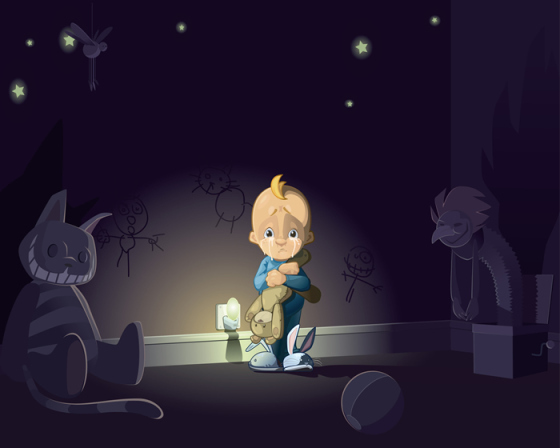 Many use the word development, since it is bringing about or producing a psychic ability. This word implies purposefully taking classes and being taught through experience. Development seems to be more directed and purposeful in the approach. Even though these two words (unfoldment and development) are slightly different in meaning, they are commonly used in the psychic trade. I may use the words interchangeably but I realize they are different. Many psychics consider offering advice or dealing with information of a personal nature as a business. Some professional psychics have a code of ethics that govern their business and protect themselves and the interest of their clients. It is important to make this code of ethics known to the general public, in order to instill trust in the services provided. I’ve researched many materials of psychic readers and psychic organizations, and I have constructed a composite of suitable ethical statements. Below is a sample of pledges that many professional psychics make available to their clients. always serve the best interests of my clients, and conduct my professional activities without intentionally causing harm. treat all my clients with • respect, regardless of origin, race, religion, gender, age or sexual preference. honestly present my qualifications, including educational credentials and levels of certification. keep confidential the names of clients, and information shared or discussed surrounding the reading. I agree with all of these statements. They are definitely necessary for anyone working personally with a client. However, I want to take it a step further. Ethical behavior should be defined by a person’s integrity. The issue is not only how you work with the general public. It is how you live your life, how you are trained, how you learn, how you practice your abilities: being the best you can be for your client.